My amazing friend Mary from Giving Up on Perfect has a new ebook out today, and I’m so excited to share it with you today. 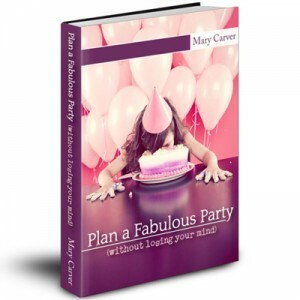 It’s called Plan a Fabulous Party (without losing your mind)! I LOVE her title. How many of you have stressed over planning the absolute perfect party? Everything has to be just so. Mary frees us from that reminding us that it truly doesn’t have to be perfect. It doesn’t. That just makes me sigh with relief. I think the most amazing line of the entire book for me was “What is the PURPOSE of your event?” The purpose? I don’t think I’d ever thought about it that way. But if the purpose is that we spend time with friends we haven’t seen in awhile, then I don’t need to have themed party decorations. I just have to have something good to eat and places to sit. 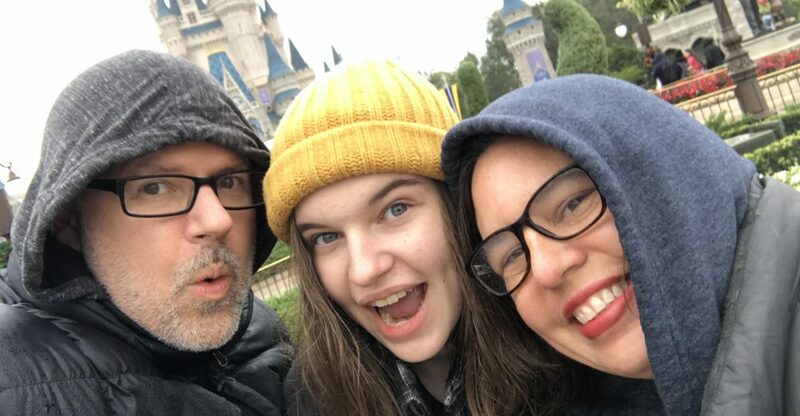 If the purpose is to celebrate my daughter’s birthday with her friends, then I don’t have to impress the moms. I just have to make sure the girls have fun. By defining your purpose, you free yourself from trying to do everything perfectly. What a joy! I highly recommend purchasing Mary’s ebook as we head toward the holidays. In fact, I challenge to to purchase it TODAY! Why today? Today only Mary is giving all the proceeds from the sales of her ebook to Operation Christmas Child. And, you know I love me some Operation Christmas Child. So click on over and check out this new ebook. It’s a great one to add to your collection. Disclosure: I was given a copy of this ebook for review purposes. All opinions are my own. This entry was posted in Review by KHill. Bookmark the permalink.